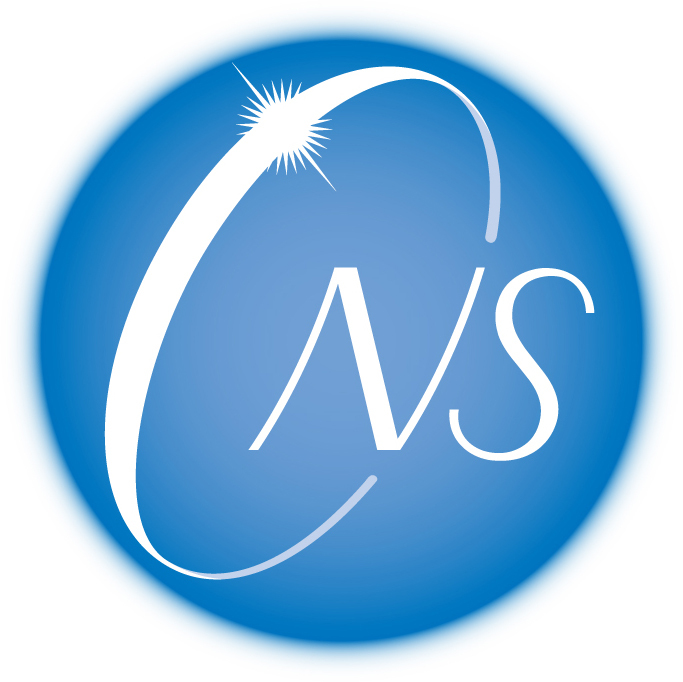 CNS hosts seminars on nuclear physics, experimental technique and its applications. The seminar is open for all people who are interested in these topics. "Heavy-ion fusion reactions: quantum tunneling with many degrees of freedom and synthesis of superheavy elements"
"Structure of 19C via one-neutron knockout from 20C"
"Heavy-ion subbarrier fusion: a sensitive tool to probe nuclear structure"
"The Electric Dipole Response of 132Sn"
"Exotic Quantal Rotation in Nuclei"
"The extremes of nuclear landscape in density functional theory"
"On the synthesis of neutron-rich isotopes along the N=126 shell in multinucleon transfer reactions"
"Diamond dE-E-ToF telescope for heavy ion reactions at low energies"
"Structure evolutions in exotic nuclei and nuclear forces"
"Nuclear spin and isospin physics in collective excitations and single-particle spectra"
"A Scalable Parallel Eigensolver for Large-scale Simulations on Petascale Computing Environment"
"From nuclear structure to neutrinos and dark matter"
"In-beam gamma-ray spectroscopy with GRETINA at the NSCL"
"LS force and anti-symmetric LS force from lattice QCD"
"Interacting boson model and nuclear mean field"
"The No Core Shell Model within an Effective Field Theory framework"
"Neutron Rich Matter in Stellar Processes"
"Nuclear charge-exchange excitations in covariant density functional theory"